Your home may have provided you and your loved one with absolute comfort for years, but it might not be safe enough for new arrivals. Young children still need to learn how to take safety seriously, meaning you need to remove any potential hazards from your home to prevent any injuries. Children like to climb around, explore and simply be a nuisance from time to time, and that means you need to make sure stairs and pools are as safe as possible. Needless to say, you’ll be keeping a constant eye on your child while they’re very young, but you won’t be able to monitor them constantly as they start to grow older. Fortunately, you don’t have to worry too much about your child sustaining an injury at home if you secure hazardous areas with a glass balustrade. At Jigsaw Balustrades, we stock a large variety of products in a wide range of designs and colours that will add style as well as safety to your home. 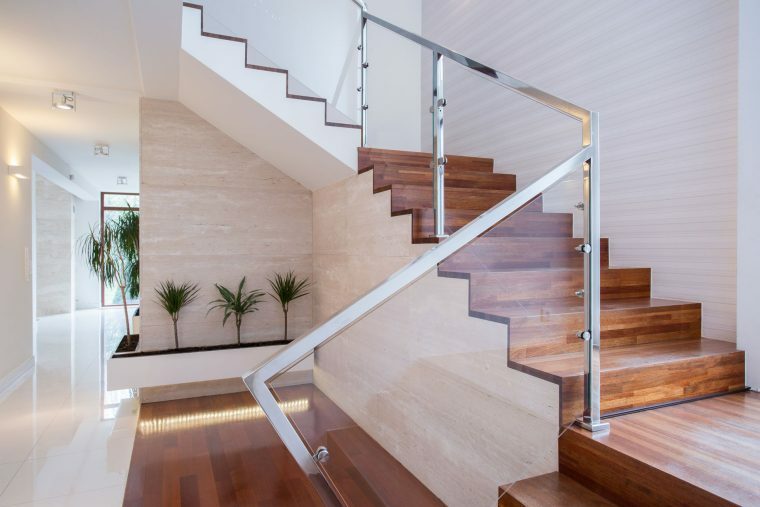 Below, we’ll take a look at a few areas where balustrades can prove to be a real asset. Your home should provide you with a place where you can feel relaxed, but it won’t be able to do that if you need to keep looking over your shoulder to make sure your child is safe. Here’s how glass balustrades can provide you with extra peace of mind. Secure the pool area — One day, your child is going to love swimming and splashing in the pool, but you need to make sure it’s secure until they’ve learned to be strong swimmers. A frameless glass balustrade will make your pool look more luxurious as well as prevent your child from falling into the water. Make the stairs safer — The stairs are another potentially hazardous area of the home, and you’ll need to make sure they’re covered at the sides to prevent any nasty accidents. 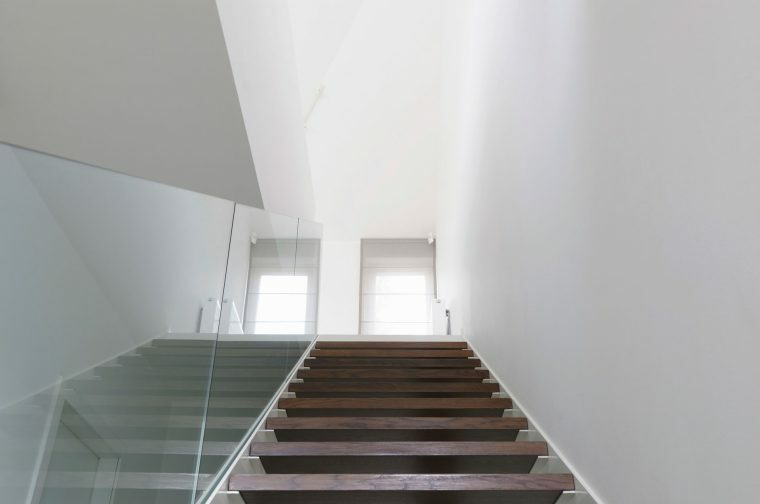 A stair balustrade might be just what you need to make sure your home is hazard-free. Prevent falls from high decks — You might have a beautiful deck area that overlooks your proud garden, but it could be the cause of a fall that results in your child’s accident. Make sure that can’t happen by having a balustrade fitted to your deck. Products you can trust — Of course, you’ll need to know that the balustrades you purchase are built to last and can put up tough resistance to impacts. At Jigsaw Balustrades, we understand the concerns of new parents when it comes to keeping their children safe, and that’s why our range of glass balustrades are manufactured to the highest quality. If you want to know that you can place trust in the products you buy, there’s no better company to purchase from than us. Contact us now for a free quote or professional advice.